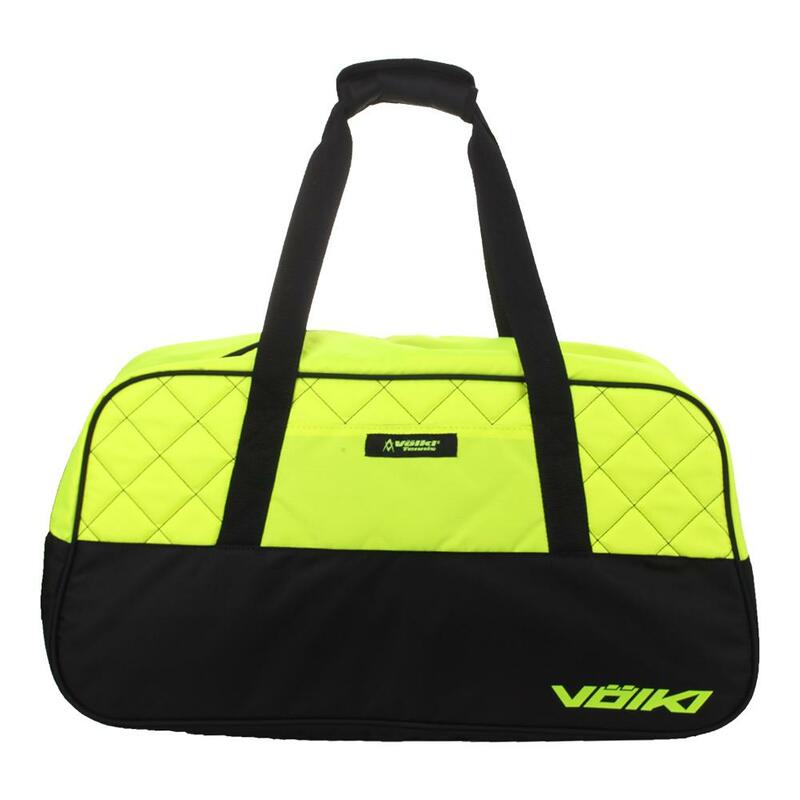 Be prepared for the biggest tournaments of the year when you carry the Volkl Tour Duffel Tennis Bag in Neon Yellow and Black! 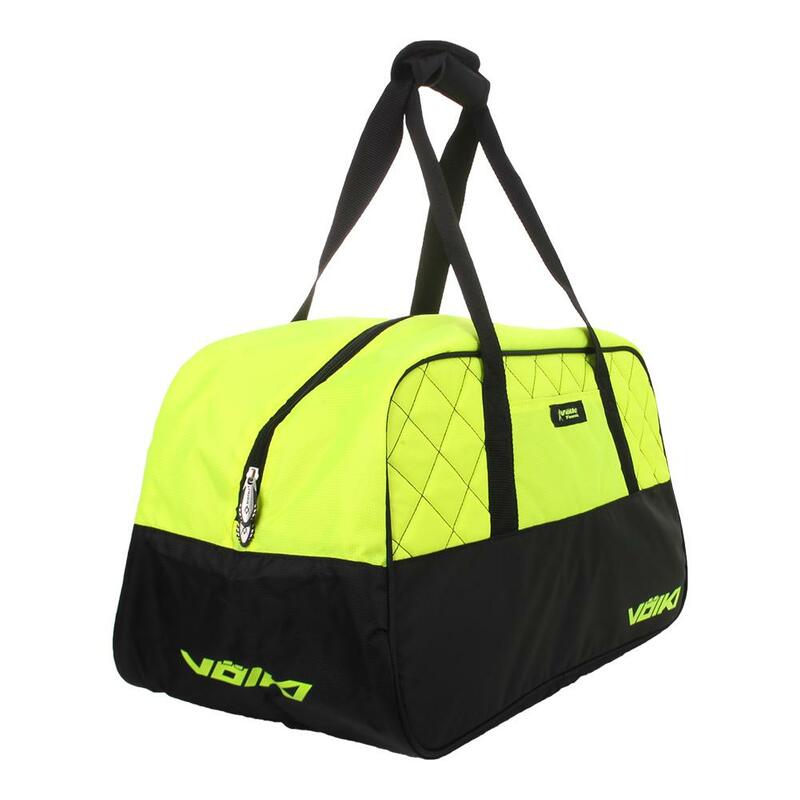 Clothing, shoes, and towels can be right by your side in this bag's large main compartment! 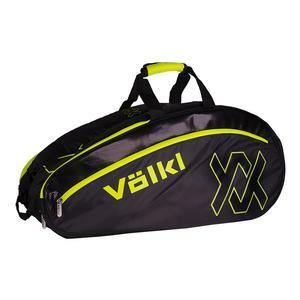 The exterior of the bag has texture from stitching at the top for accents that are sporty and match several Volkl racquet! 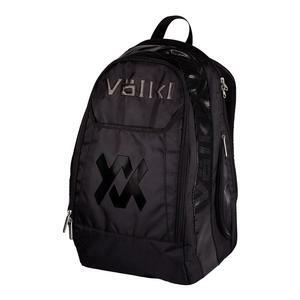 At the front is a zippered pocket where you can store your valuables, and an envelope sleeve for extra storage. 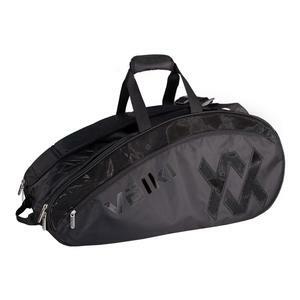 To take from the car to the court, or plane, grab the handles at the top that come together with a velrco wrap. 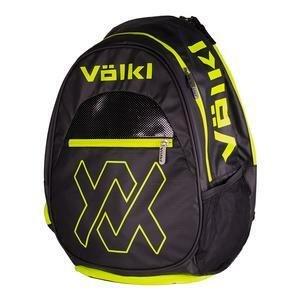 Volkl branding can be seen from near and far away with a logo at the center, and one at the bottom right, of the bag. 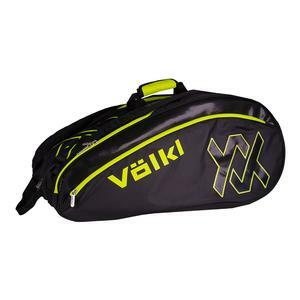 Not the right tennis bag for you? 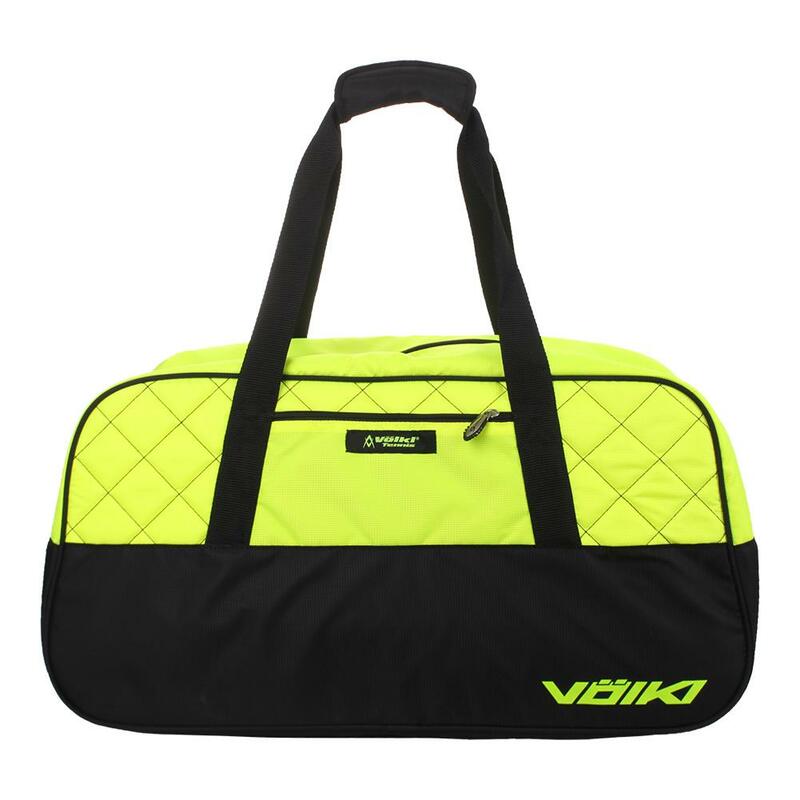 Check out our Choosing a Tennis Bag guide for more assistance.